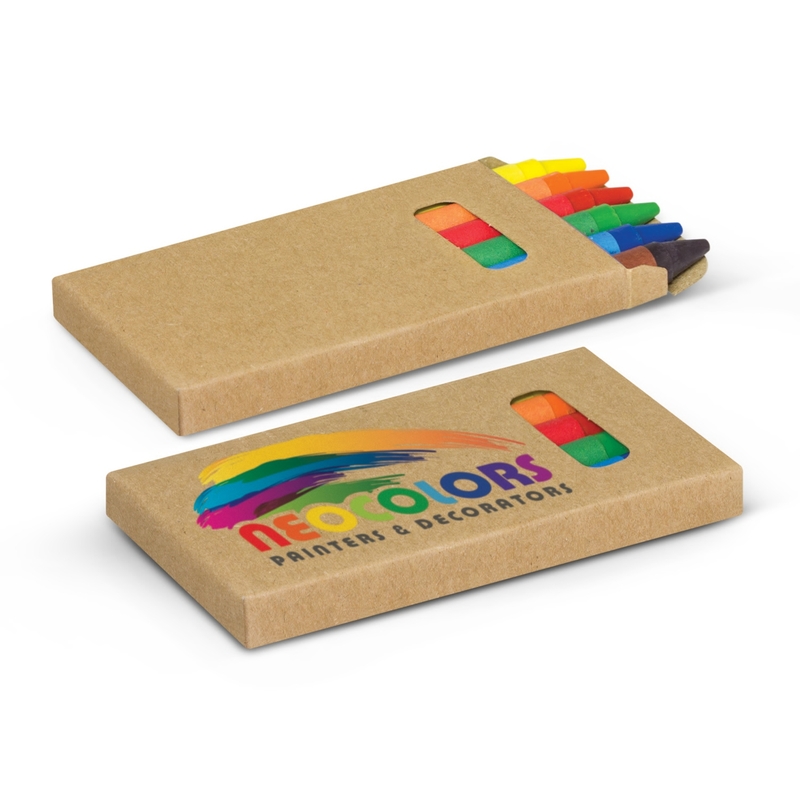 6 assorted colouring non-toxic crayons all presented in a cardboard box with your printed logo. Brighten up your day and your promotion with some of these coloured crayon sets. 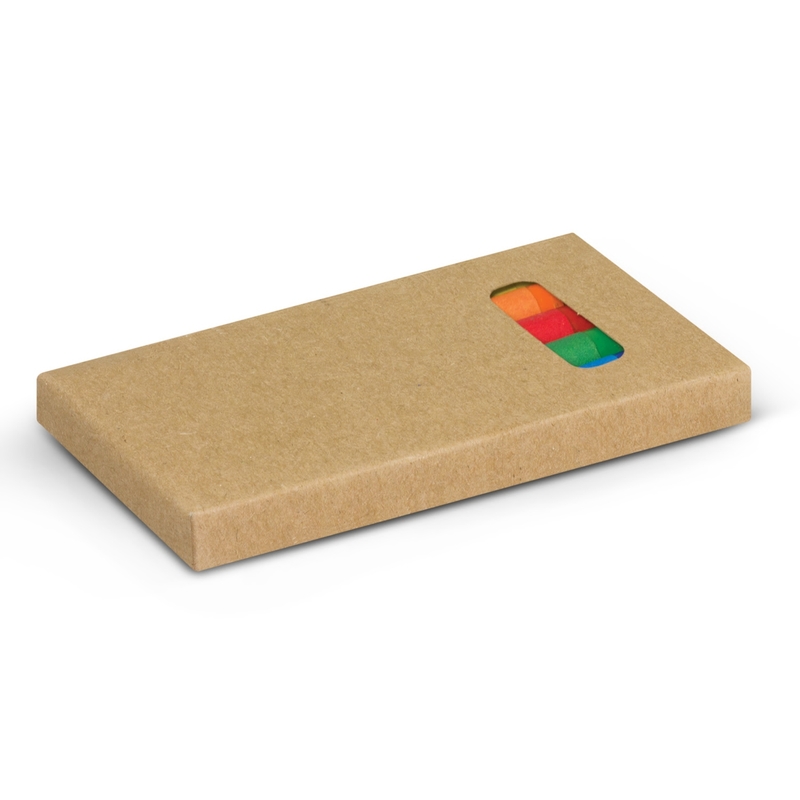 They all come in a fantastic cardboard box and feature 6 assorted non-toxic crayons. These are a great giveaway item for kids that will encourage their creativity.